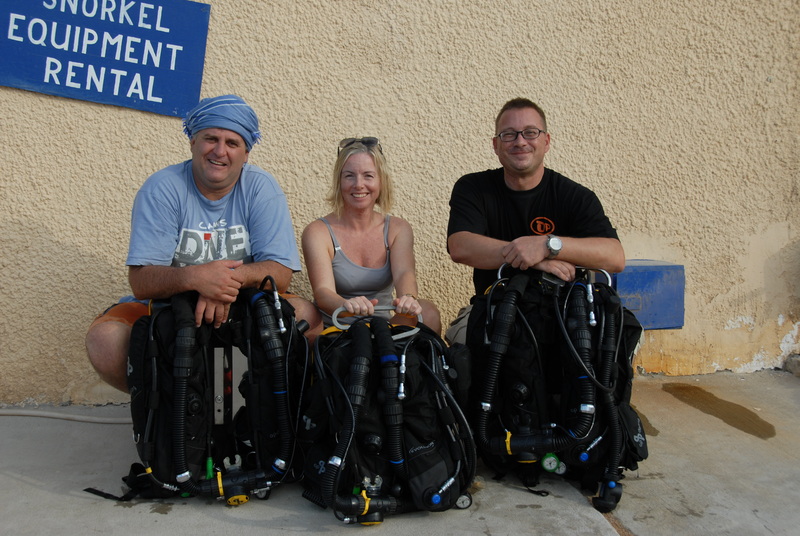 Question – What is the most essential accessory for tech divers? The brutal truth hurts, but thinking that you can do tec cheaply is just plain stupid and can cost you your life. Doing tech diving trained by the lowest bidder and diving with the cheapest gear will bite you eventually. Our Dear Friend Murphy will ensure that your lack of proper training (NO, the card alone does NOT mean you can dive! ), and your best price regulator/BC/computer will fail you at the worst possible moment. Your very expensive recreational gear is simply not good enough for the extra rigors placed on it by Tech diving – even if you were told by the salesman it was…after all did you check his Technical Bona Fides when asking about the gear ? Or did you have to ask the price? Big B with his expensive kit and equally expensive buddies!